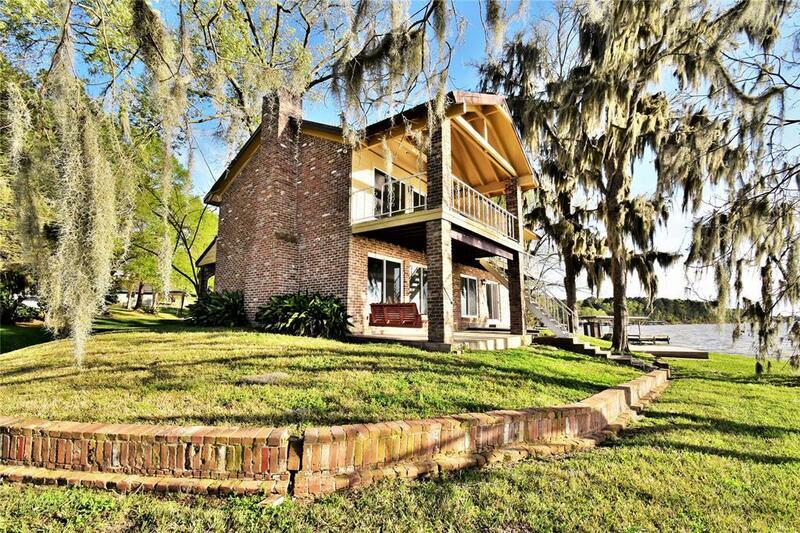 Plantation Style Waterfront Home in Gorgeous Pinwah Pines. 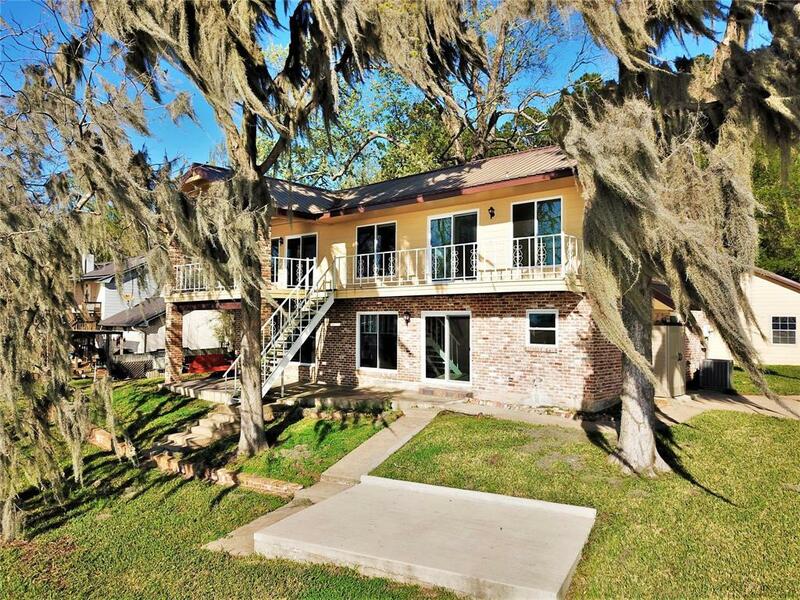 This Beauty sits on over 1/3 Acre with Approx 125' Waterfront w/Steel Bulkhead, Concrete Apron, Walk and Pier. 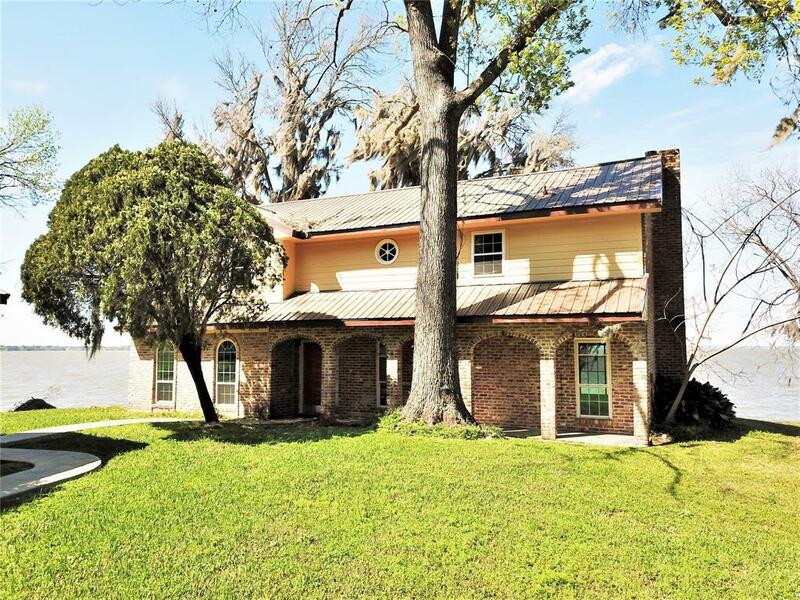 Built to Entertain - 4 Bedroom/2.5 Bath with 2 Car Detached Garage. Covered Front and Back Sitting Porches w/Slate Tile Floor. Covered Decks extend upper floor for Waterfront Balconies/Porches from each Bedroom. Family Room offers Wet Bar and Massive Wood Burning Fireplace, Window Seats for Storage. 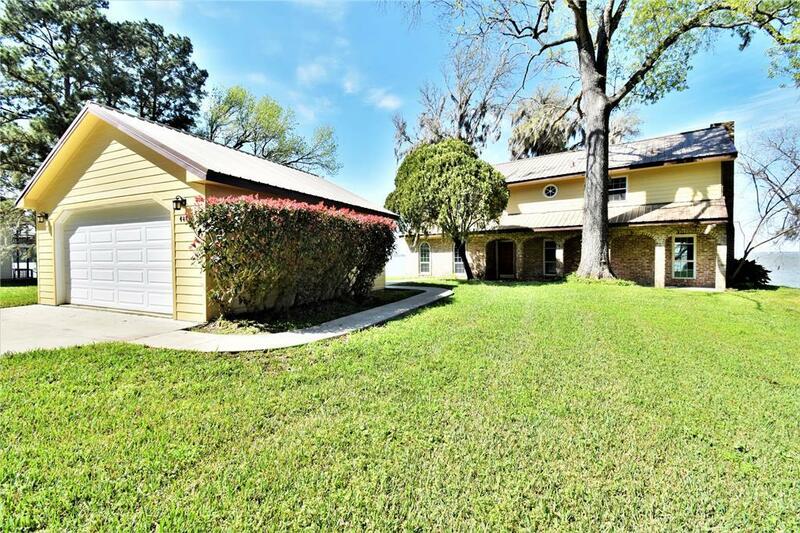 Renovated Entirely within past 3 years including New Metal Roof, Hardi Plank Siding, New A/C -Zoned and Automatic Dampered for Control, New Water Heater, Upgraded Plumbing and Electrical, All Glass Windows and Doors Replaced, All New Flooring - Porcelain Tile in Living and Tile Throughout. Completely Rebuilt Kitchen - Stainless Appliances, Hickory Cabinets, Granite Countertops w/Tile Backsplash. New Tile Shower and Jacuzzi Tub. Additional Insulation added. Move-In Ready. Pier in process of being rebuilt. Awesome.